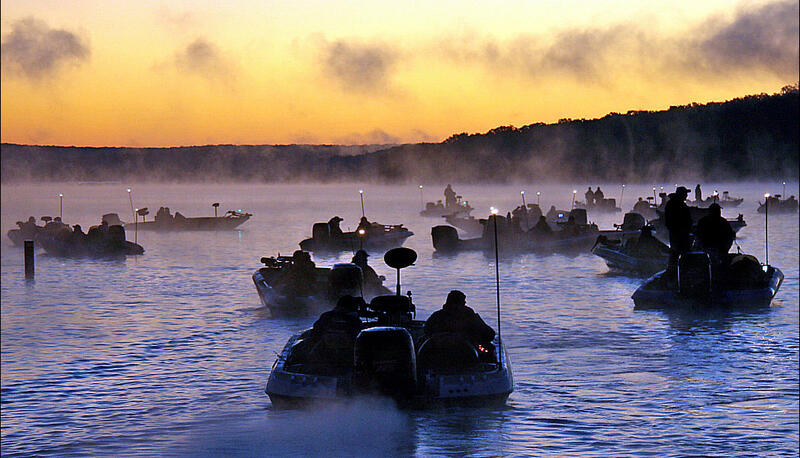 The Harris Chain Bassmasters has been around for over three decades and is still going strong. We are always looking for new member (boater and non-boaters) to come join our membership. If you like fishing for bass in the central Florida area or are new to the area and want to learn how to fish for large mouth bass please contact or come to one of our meeting and check us out.